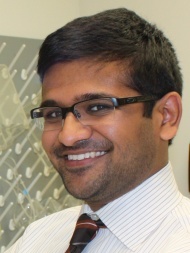 About Yash: Dr. Yash Choksi is a Clinical Instructor in Gastroenterology. He grew up in Middle TN, left briefly for college (go Blue Devils! ), and returned to Nashville to attend Vanderbilt for medical school, internal medicine residency, and gastroenterology fellowship as a member of the Physician Scientist Training Program (Harrison Society). His research interests include defining the role of eosinophils in esophageal cancers and the role of oxidative stress in eosinophilic esophagitis. Research Focus: Eosinophilic Esophagitis (EoE) is a chronic, allergic inflammatory disorder of the esophagus. Uncontrolled EoE can lead to fibrosis which can result in frequent esophageal dilation and a significant change in eating habits. Dr. Choksi is interested in uncovering mechanisms by which oxidative stress leads to the development of fibrotic disease. Specifically, selenoproteins, which protect against oxidative injury, modulate inflammation in the gut. Glutathione peroxidase 3 (Gpx3), the only known extracellular form of glutathione peroxidase, is present in plasma and the esophagus. The role of Gpx3 in EoE is currently unknown. His hope is that improving the understanding Gpx3 in disease pathogenesis will provide insights that could be useful either in drug development or in monitoring disease activity. 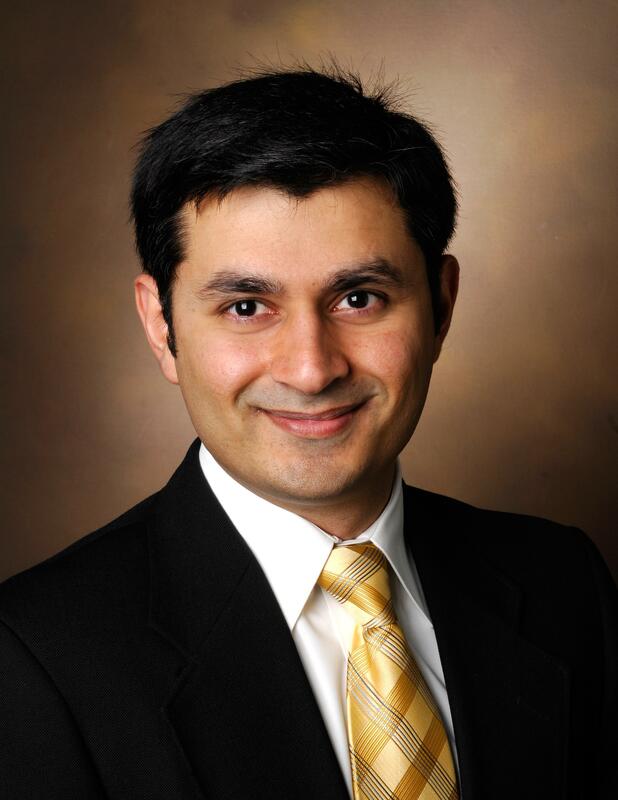 About Mistry: Dr. Mistry is a senior neurosurgery resident in the Department of Neurosurgery at the Vanderbilt University Medical Center. Prior to commencing his residency, he graduated with a Bachelor’s in Science from the University of Virginia and with a medical degree from Vanderbilt University School of Medicine. He aspires to be a surgical neuro-oncologist with research interests in understanding the influence stem cell niches play in brain tumor biology. Research Focus: Glioblastoma is a lethal brain tumor without any current targeted therapies. Dr. Mistry’s interest is to understand the interplay between glioblastoma and the prominent stem cell niche in the brain called the subventricular zone. Specifically, he aims to identify molecular drivers responsible for migration of glioblastoma cells towards the subventricular zone. Revealing these molecular drivers may expose potential therapeutic targets because these tumor-escaping cells that take up residence in the subventricular zone are believed to be responsible for tumor recurrence and treatment failure. Interested in becoming a Resident/Fellow SCRIPS Scholar? Overview: SCRIPS is soliciting nominations for Resident/Fellow SCRIPS Scholar positions. Beginning July 1, Scholars will receive a year of salary support ($80k), 50% support of a technician ($20k), funds for research supplies ($20k), and support toward loan repayment ($10k in year 1). Fellows will be eligible for up to 2 additional years of research supplies and 50% of a technician, and graded loan repayment ($20k in year 2 and $40k in years 3). Scholars will also receive career mentoring from prestigious internal and external Physician Scientists. Final year of residency research or fellowship research in a field representing surgery, gynecology, interventional radiology or a medical or pediatric interventional sub-specialty. Training in basic science research sponsored in a basic research laboratory where the fellow/resident is embedded. Commitment to continue academic career in basic science research. To apply: Contact Program Director Jim Goldenring, MD, PhD (jim.goldenring@vumc.org) or Sr. Program Manager Amy Martinez, PhD (amy.f.martinez@vumc.org) for more information.